Ty S. Reviewed by Ty S.
There’s nothing I didn’t like about this case. The leather feels (and smells) genuine and it’s a great case. Slight bumper at the top to give the screen some protection. I've used many cases in my time, I gotta say this one shoots right to the top. Worth every penny! 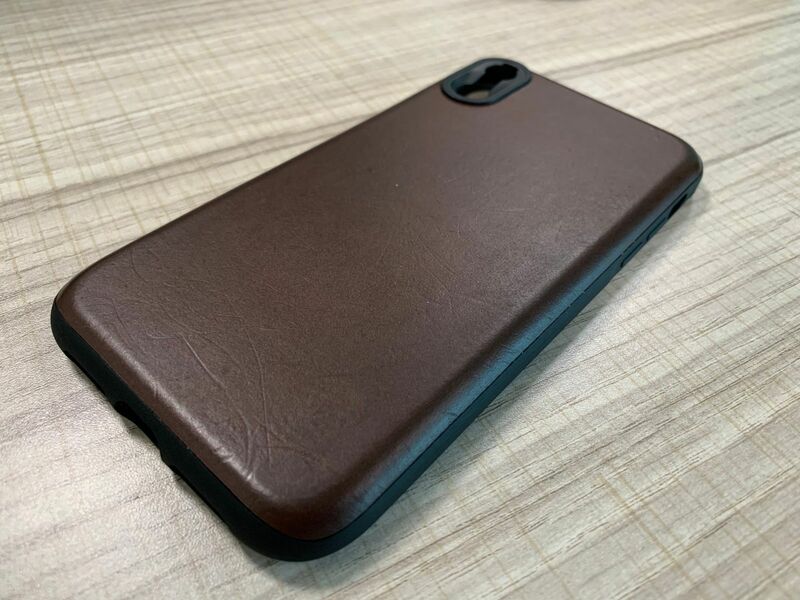 I love the leather on the case! My first Nomad product was an apple watch strap but thanks to my hands being quite sweaty I always felt that I didn't do much justice to the strap. 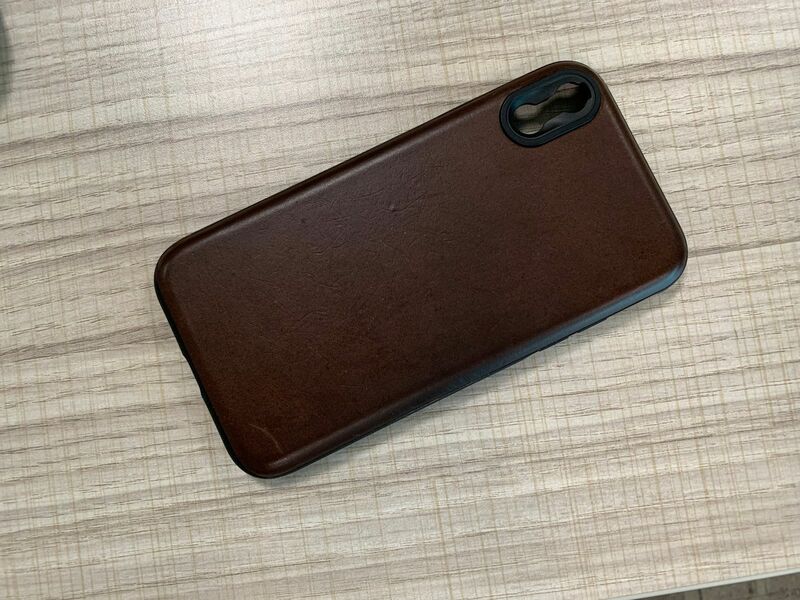 Now with the iPhone case, I just love the leather so much. It protects my phone and even i can mount a lens on it. Perfect for my needs whilst still looking classy.